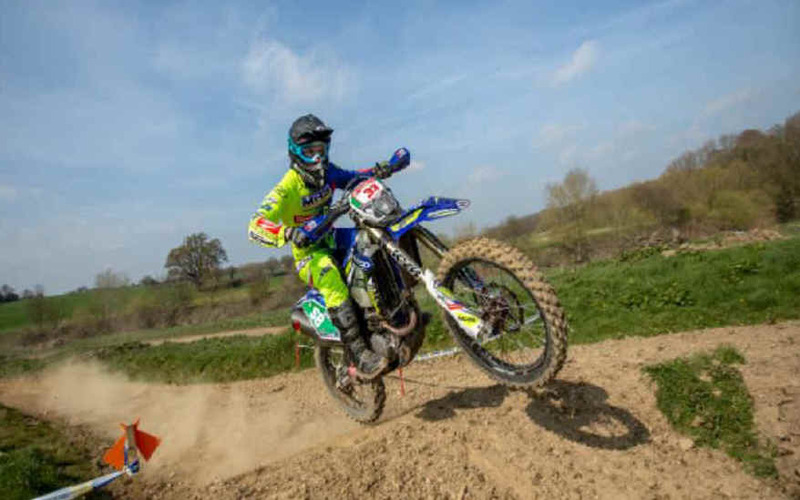 After securing his best result so far in the British Enduro Championship on 17th March at the Xmoor Enduro Sherco Factory rider, Jack Edmondson, had his first win on the year in the British Sprint Championship on Saturday, 30th March at Shrewsbury. Jack is riding his Sherco 3.0 4T to perfection and is going from strength to strength on his trusty Sherco. Jack Edmondson - "It was a really good day for me winning 7 of the 8 special tests. The Fast Eddy team put on a really good event as the day went on I think the track started to get better. 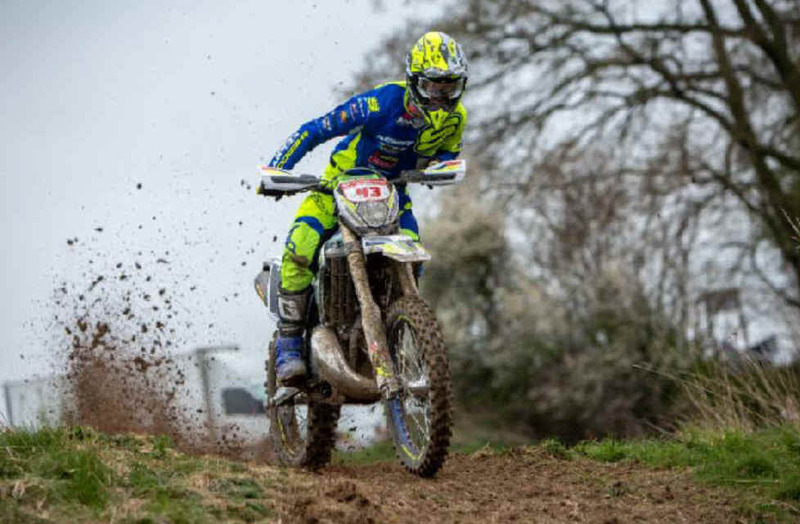 The first overall win in the British Championship for me and Sherco so I'm really pleased about this." 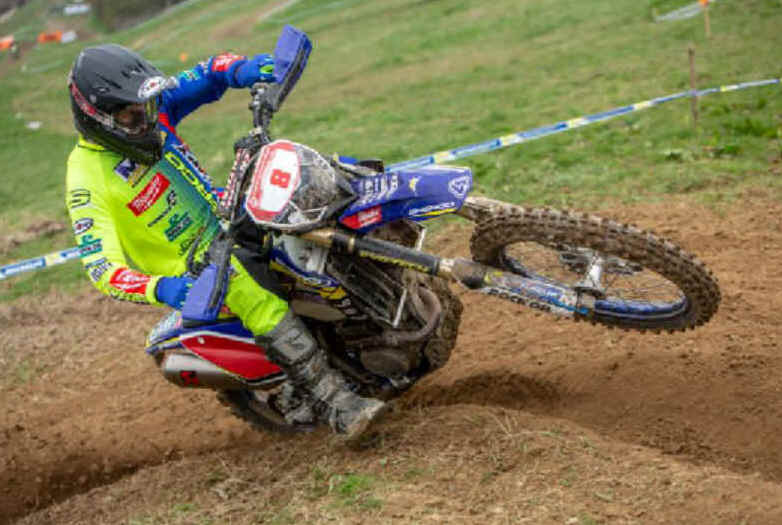 New Zealand Factory Sherco rider Hamish Macdonald has now based himself here for the next few months and had a great result finishing 3rd first time out on his 2.5 Factory 2T. Hamish had a fantastic result at the first World Round but as he is competing in the 125 Youth Class it was a change of machine for the UK. 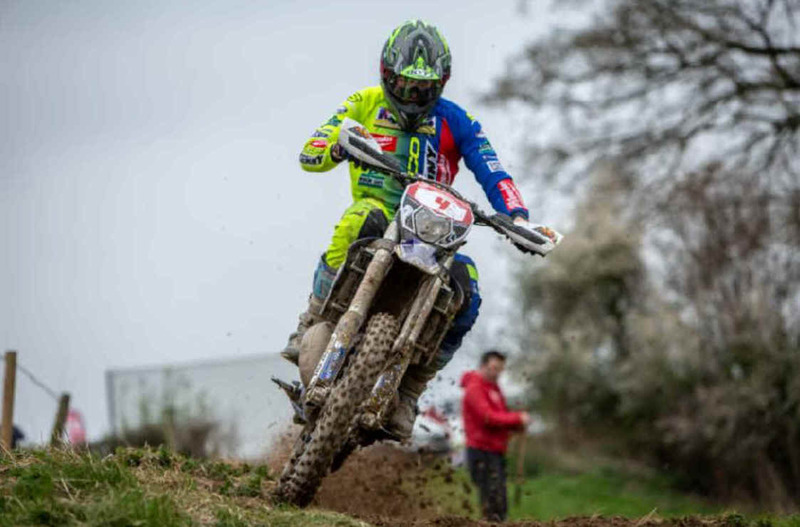 Having only picked the bike up two days before Hamish did well to finish third and will not doubt be aiming at his friend and team mate Jack Edmondson this weekend when they both compete in the second round of the British Sprint Enduro. This event will be the first double header and takes place at Kettering in Northants on 13th/14th April. Organiser Paul Edmondson will also be competing in the event himself on his 250 Factory Sherco. Hamish Macdonald - "The first round of the British Sprint Championship went well for me. I had picked up a brand new Sherco 250SER from MRS the Tuesday before and was buzzing to get racing on it. Saturday morning was overcast and heavy dew made for a slippery track. As the day went on, it developed into perfect conditions for racing during the afternoon. I was struggling to find a rhythm and get comfortable on the new bike so it was hard for me to push throughout the day but I had a lot of fun and pleased to come away with third. A massive thanks to the whole crew at the Fast Eddy and MRS Sherco for their support whilst I'm over here in the UK." At the first World Championship Enduro MRS/Sherco which was held at Dahlen, Germany Richard Tucker had a brilliant start to the season finishing second on the first day in the 2T Open Class. He followed this up with a win on the second day and is now lying first overall in the standings. Richard Tucker - "It was an amazing experience for me, this new open class was a really good idea. To compete in the World Championship is something I've always wanted to do and to come away with second and first in my class was very unexpected but amazing. The event itself was awesome you had a bit of everything thrown at you on the tests and on the going it was pretty tough like it should be!" Next World Championship event for Richard is on 3rd-5th May at Valpacos, Portugal. Meantime last weekend saw the start of the European Enduro Championship and 18 year old Jed Etchells had a great start to his season. Jed was 3rd overall in the Junior Class and 7th overall. On the Sunday he improved and finished 2nd in his class and 5th overall. Jed Etchells - "It was a strong weekend at the opening round of the European Enduro Championships in Portugal. My test times were solid on Saturday morning and got stronger throughout the day as the tests started to suit me more with it getting rougher. It was a close battle at the end missing out on second by only one second. On Sunday the tests were destroyed but I was determined to get a better result, I was running third outright of all the competitors until the last two tests. Overall I finished second in my class and 5th outright. It was a long tough weekend in the thunderstorms but we got through it, thank you to everyone for their support this weekend."